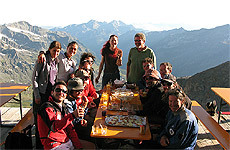 The Mantova hut is owned by the Alpine Guides of Gressoney. 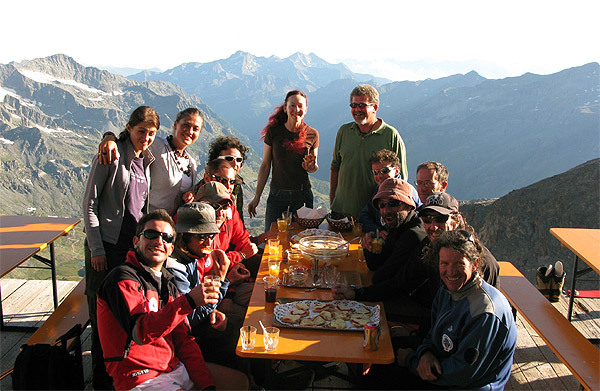 It is 3.498 meters above sea level on the glacier Garstelet, ideal starting point for the most important climbing trips of Monte Rosa. 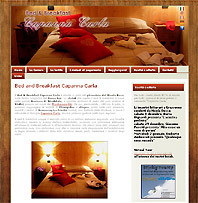 (Margherita hut, Pyramid Vincent, Cristo delle Vette, Lyskamm, Dufour and Col Lys ). 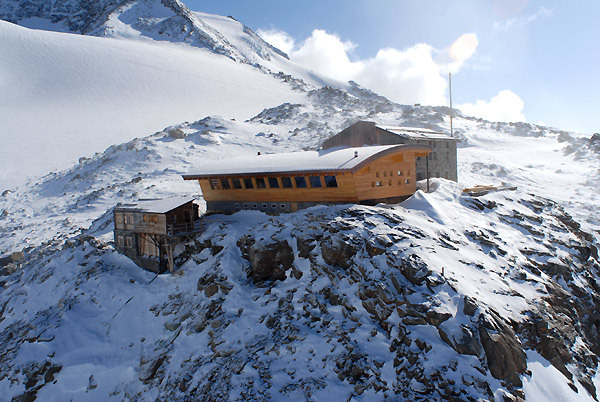 The hut has just been renovated to improve the comfort of guests, for example the new toilets inside and the spacious dining room with a magnificent view on the glacier.